Angie Wood Creations' cork bow ties are novel, imaginative and unique. 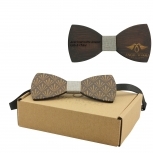 As a sustainable and eco-friendly bark-based product, cork'a amazing elastic characteristics make it perfect as a bow tie base and they look pretty awesome too. Combined with an elegant adjustable satin neckband in an ultra-snazzy large butterfly shape, our cruelty-free bow ties will ensure you are the talk of the town. 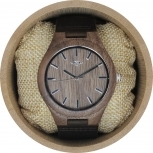 This pre-tied cork accessory is extremely contemporary and fashionable and is well-suited to wear to any casual or formal event, day or night. CORK BOW TIE: A handmade quality cork bow tie is a brilliant accessory to inject a bit of humour and whimsy to your wardrobe. You can showcase your love of Mother Earth on your neck and look amazing in the process. With no fiddly ties or knots to master, the adjustable satin neckband provides a quirky alternative to a must-have fashion accessory. 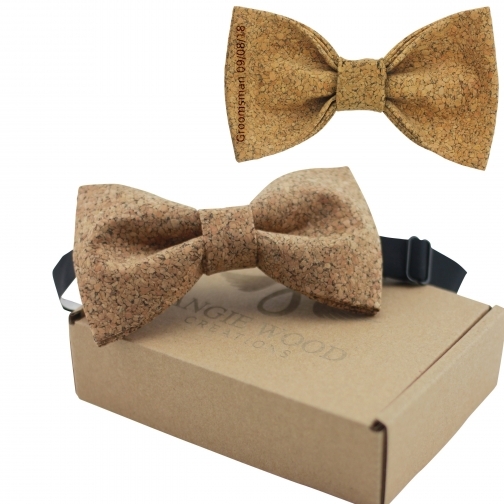 ENTERTAINING STYLE: You can pair our range of Angie Wood Creations' cork bow ties with a tux or a tutu. You can wear it to your next charity event or even to the circus. It is completely versatile as far as men's, and even women's, fashion accessories go, and with its unique cork patterning, provides much originality to the dressing up process. 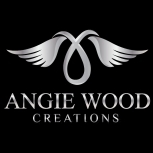 ADJUSTABLE SATIN NECKBAND: A handcrafted wooden tie from Angie Wood Creations will allow you to stand out from the rest. It features a functional and adjustable satin neckband for a firm and comfortable fit which is not visible when worn. 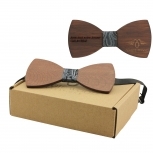 Whether for business or a weekend casual affair, this wooden bow tie will emphasize your individuality and charisma.